E.C.M. Lab Inc. has a proven track record of quality service, prompt turnaround time, competitive prices and excellent service for every client. each in the finest European and American laboratories and Institutions. Your satisfaction is an assurance that you will have more business with us. The management of European Craftsman Metrology Lab Inc. is dedicated and committed to reaching quality objectives and goals. Management retains the complete responsibility to ensure that its company quality policy is understood, carried out and maintained. 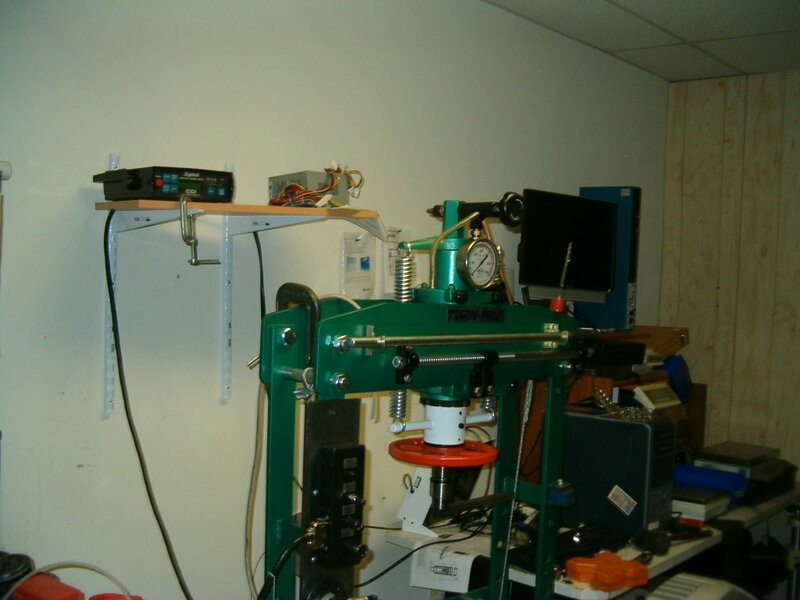 E.C.M Lab Inc. performs dimensional, mechanical, and electronic calibration. E.C.M. 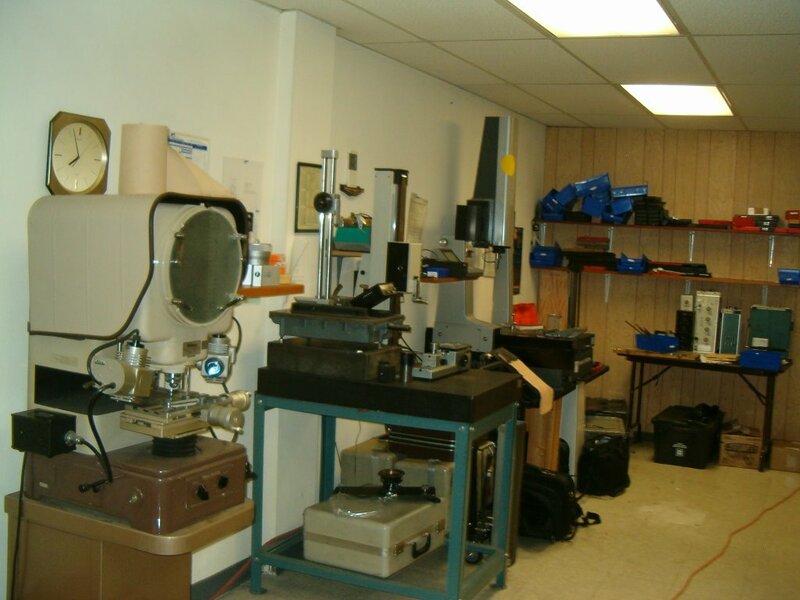 Lab Inc.uses State of the art equipment traceable to NIST to set the world standards of accuracy. We update our equipment continuously as technology changes.